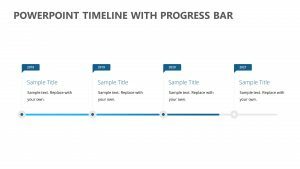 Keep your team up to date on the progress of your project or campaign with the Progress Bar PPT Diagram. 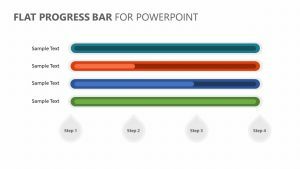 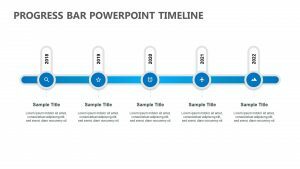 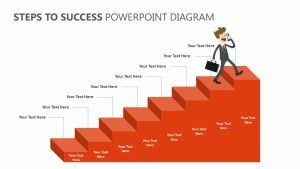 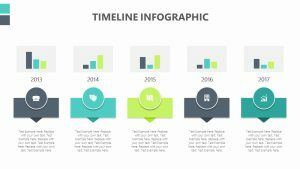 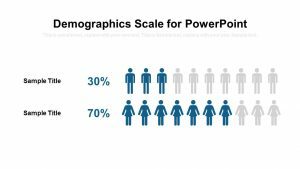 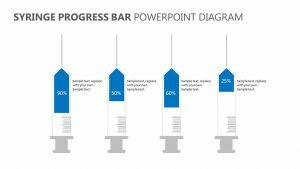 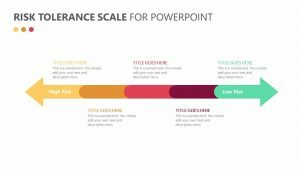 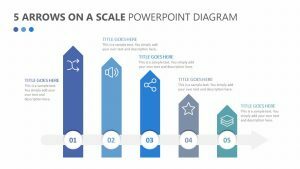 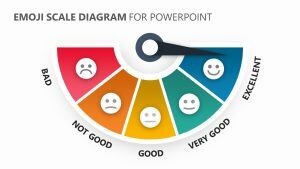 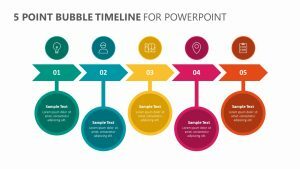 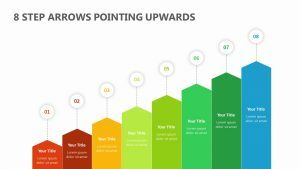 The Progress Bar PPT Diagram features a pair of two fully editable PowerPoint slides for you to change the colors, text and icons. 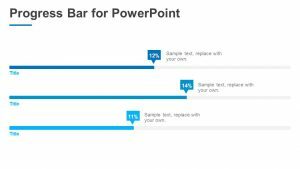 On these slides, a status bar is running across the center. 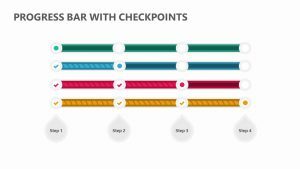 The status bar has four different balloons rising from it that represent four different stages in the process. 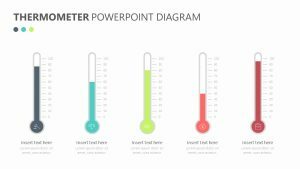 There is a place for you to input monetary figures at the bottom as well as a bit of text.